A man (Mads Mikkelsen) stranded in the Arctic is finally about to receive his long-awaited rescue. However, after a tragic accident, his opportunity is lost. He must then decide whether to remain in the relative safety of his camp or to embark on a deadly trek through the unknown for potential salvation. 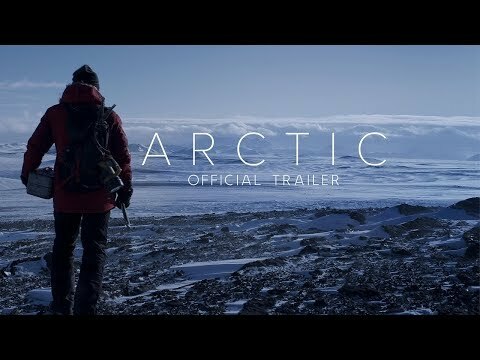 Arctic was released on Cinema 84d ago in the US and the UK. The upcoming Arctic Blu-ray, DVD and VOD release date is April 30, 2019 in the US. Notify me when Arctic is available.